Produced in house for the exhibition Flight Plan at the Sunnylands Center and Gardens in Rancho Mirage, CA. All footage is by Tim Laman. 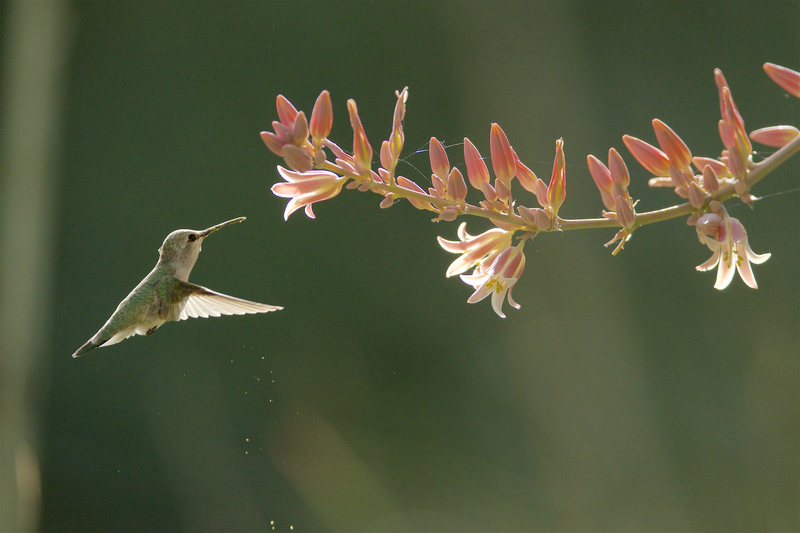 Visit our Birds of Sunnylands Collection to view select photographs from the gallery.